In order to determine which products are best for you and your pet’s lifestyle, please feel free to contact us at any time. 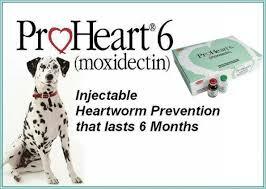 receives 2 ProHeart 6 shots a year! 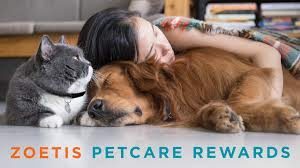 FDA approved, oral, monthly flea and tick preventative for dogs 6 months of age or older. 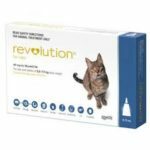 Topical, quick-drying, nongreasy application applied every 30 day provides protection against heartworms, fleas, and other parasites. Kills adult fleas, prevents flea eggs from hatching, and controls flea infestations. Treats and controls sarcoptic mange. Controls American dog tick infestations.